She-Squatchers (Jen & Jena) chit-chat with their native guide, Larry Stillday, about the weird happenings while seeking BIGFOOT on the reservation. LARRY STILLDAY is a Red Lake tribal member from northern Minnesota. 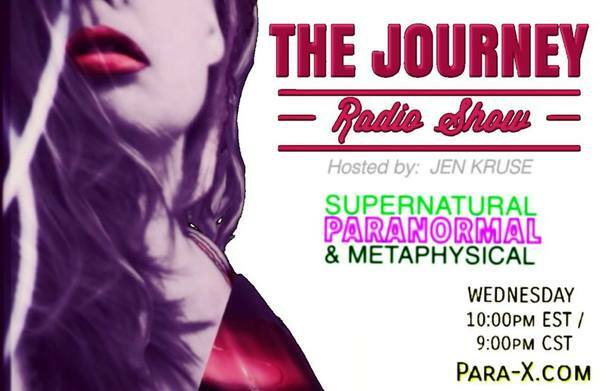 He is a paranormal investigator who has assisted She-Squatchers on some investigations.